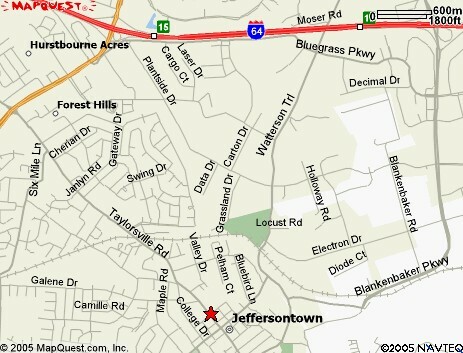 Jeffersontown UMC is seeking to grow into this vision. A gathering of fellow sojourners, committed to one another as we strive to grow closer to our Lord Jesus Christ. To this aim, we would invite you to consider joining us as our guest in worship (8:30am chapel service or 10:50am blended service), or a fellowship event (absolutely free dinners on Wednesday nights at 5:30 – 6:30pm). 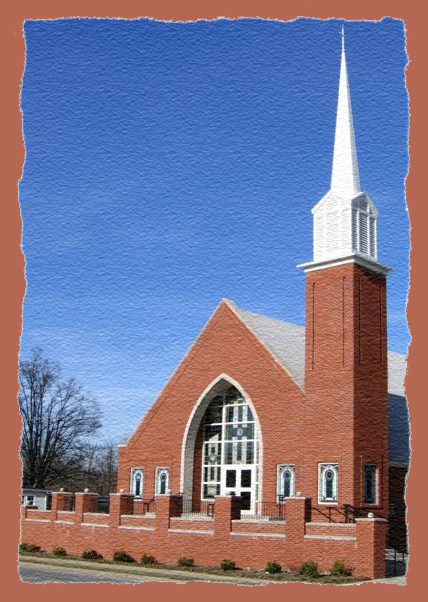 JUMC is a mid-sized congregation comprised of people of all ages, from all walks of life. You will find younger families as well as individuals who have experienced many years of life! We experience all the same joys and frustrations as anyone else, and we grow stronger from being in community with others. As the new pastor of this fascinating church family, having been here for less than a year, I am learning what a blessing these people and this ministry is to J-town and surrounding areas. 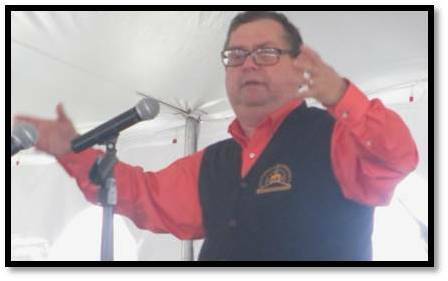 My strengths as a pastor come in a simple feeling of comfort with people, an encouraging spirit and a flair for creativity. It is now my thirtieth year as a pastor (in just now my 5th church appointment), and I can look back and see how blessed I have been. What do you see when you look back at your journey so far? I enthusiastically recommend your coming to check us out sometime. And, oh yeah, I am Bob Howell, and I approve of this message! 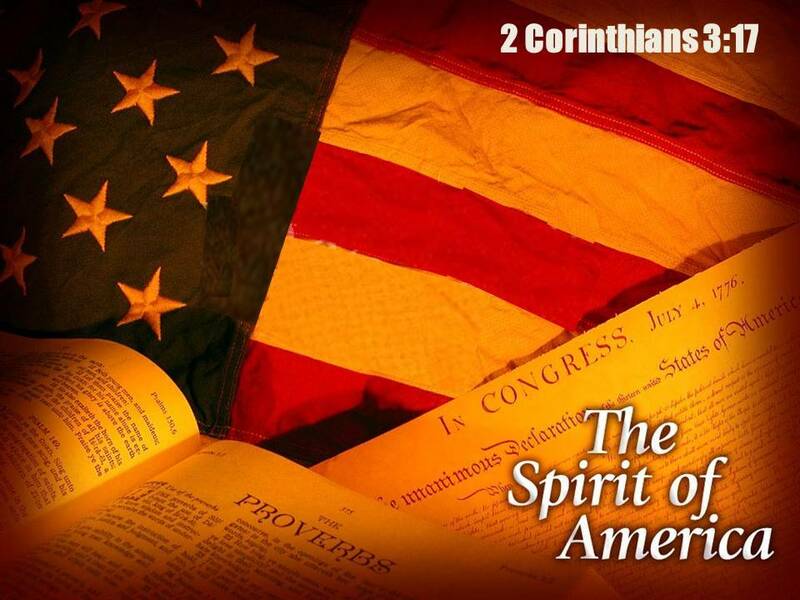 The sermon series for a particular month, along with other church news, can be found in that month's Circuit Rider, accessible using the NEWS link below. Today we will look with appreciation at the freedoms our nation enjoys. In particular, we will reflect upon the four specific freedoms as seen in Norman Rockwell's paintings: freedom from Want, freedom from Worry, freedom of Words (speech), and freedom of Worship. This should help prepare us for a proper frame of mind to celebrate the 4th of July in two days. We are truly blessed to be here. The art of a strong witness is not found in the words we say, but rather the way we go about all we do. In our normal routines and daily living, others see in us a clear image of who we are and in what we believe most. Introvert or extrovert, it is our actions that gives credence to our true witness. 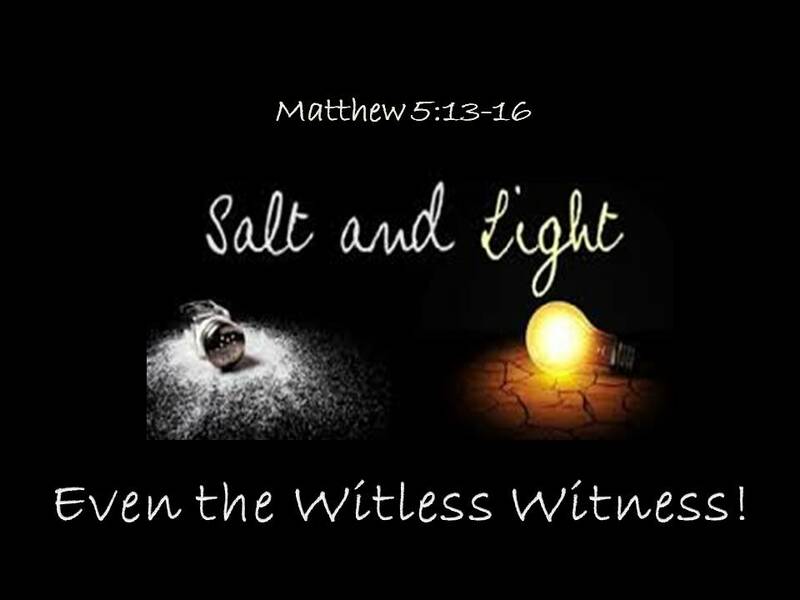 In scripture we are challenged by Christ to be salt and light to the world, that others may taste and see that God is good. We all witness to something (to what, however, is the question answered by our actions). 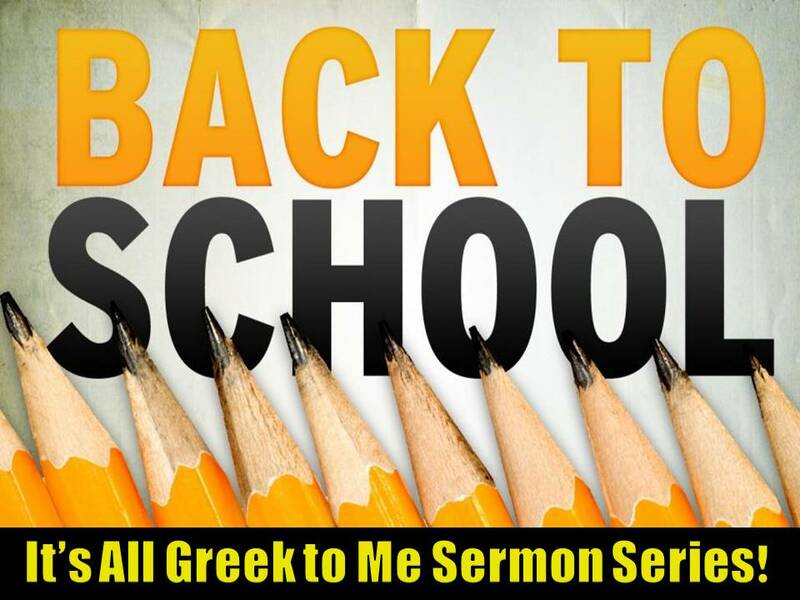 Pastor Bob on vacation, so there will be a guest speaker on this date. 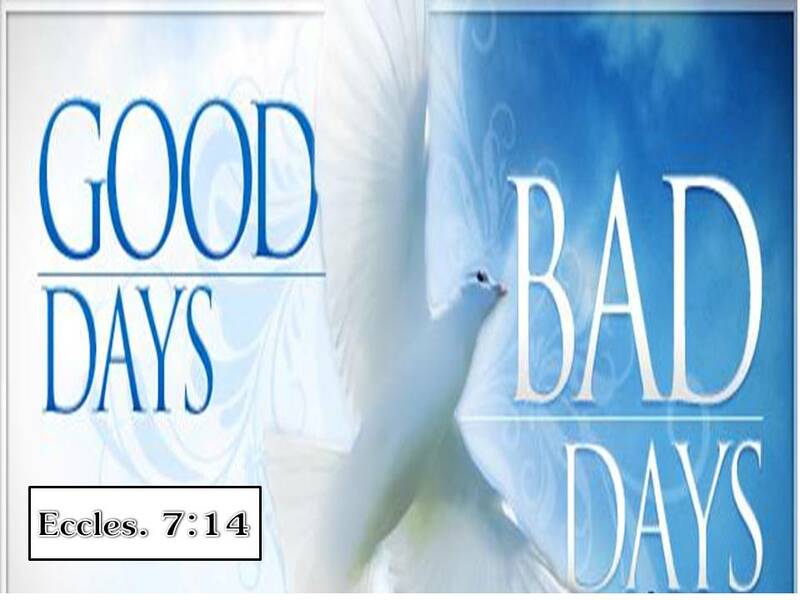 Good days and bad days -- we've had many of both. It isn't hard to conclude which we prefer! The thing to remember, however, is that God gives us both types of day. To grow fully, one must encounter both settings. 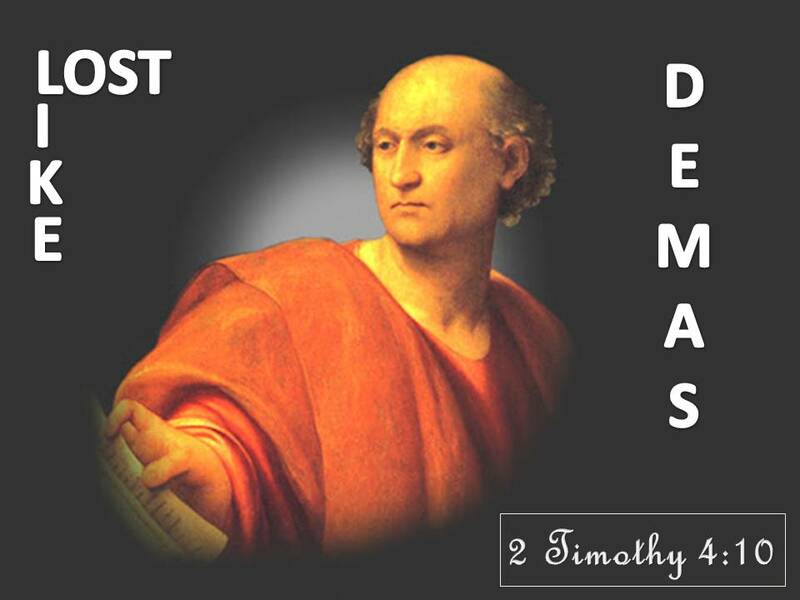 It can be challenging to learn what God is teaching us in either. Think of the last time you were lost. How long did it take you to realize that you were, in fact, lost? Often times an aggravation, It happens to us sometime or another. As frustrating as that is, it can be worse. What about when we are not simply lost in terms of general location, but in matters of the spirit? How does one get "lost" living life? Each week in August we will examine a word from the original Greek language of the New Testament to deepen our understanding of a scripture verse. The origin and related meaning in their society will help unveil the writer's initial intent. Come join us and see what you can learn! 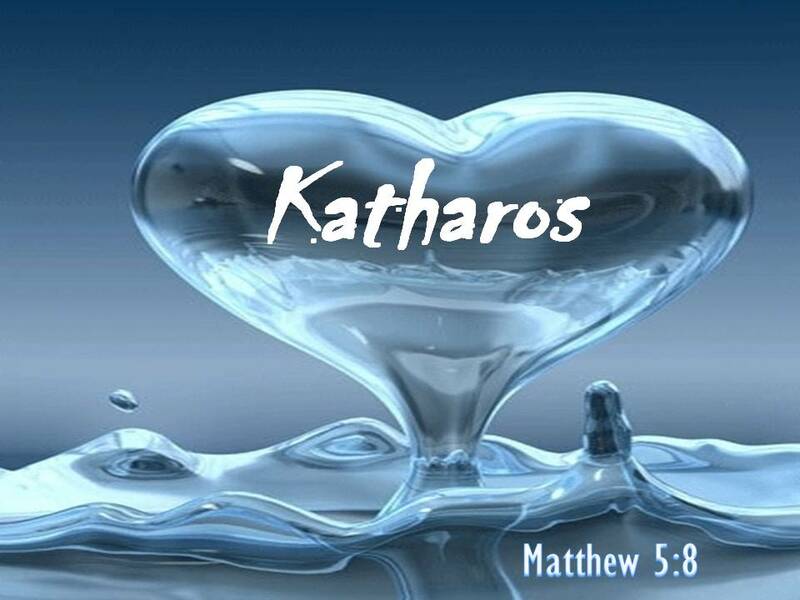 August 6 - Katharos - Matthew 5:8 "Blessed are the pure in heart, for they shall see God." Everyone is familiar with the Beatitudes. The challenge with such familiar passages is the level of difficulty to break free from previously held understandings. In this case, the Greek word Katharos is used for our translation of the word "pure." How this word was used and understood in the days when first recorded will help see this passage in a new light. Come join us! August 13 - Hupogrammos - I Peter 2:21 "For this you have been called, because Christ also suffered for you, leaving you an example, so that you should follow in His steps." 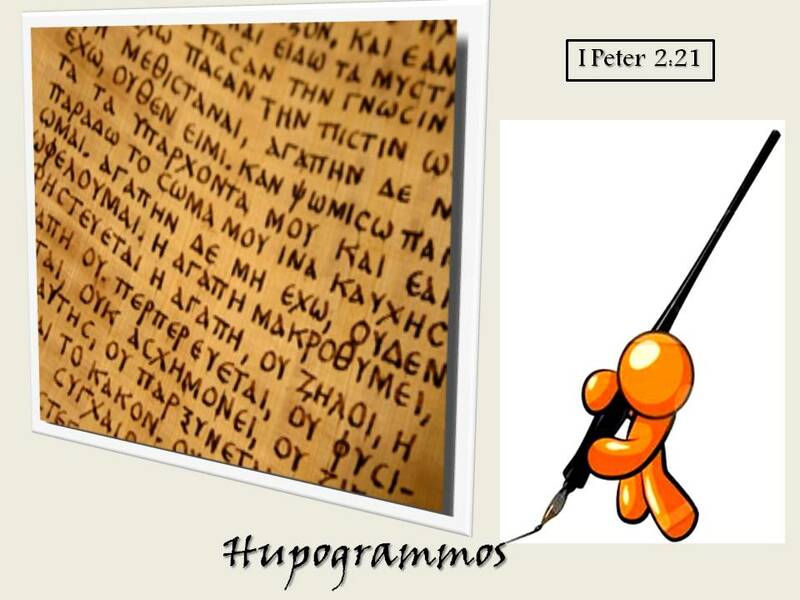 The Greek word Hupogrammos was chosen for the notion of Jesus being "an example." This is the only instance in NT writings where the word appears. It is a rather unique word, having to do with the way in which Greek boys were taught to write. Join us and find out what the connection is! 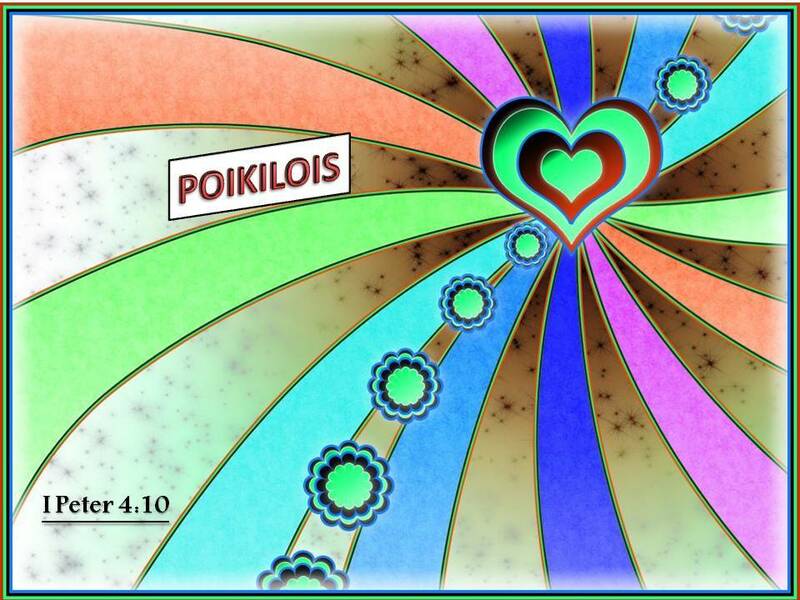 August 20 - Poikilois - I Peter 4:10 "Life good stewards of the manifold grace of God ...."
Grace .... how do you define it? Poikilois is the word chosen here, and is most commonly used to refer to something that is "many-colored." I hope you can join us to delve more into this passage. August 27 - Kalos - "In the same way, let your light shine before others, so that they may see your good works and give glory to your Father in heaven." 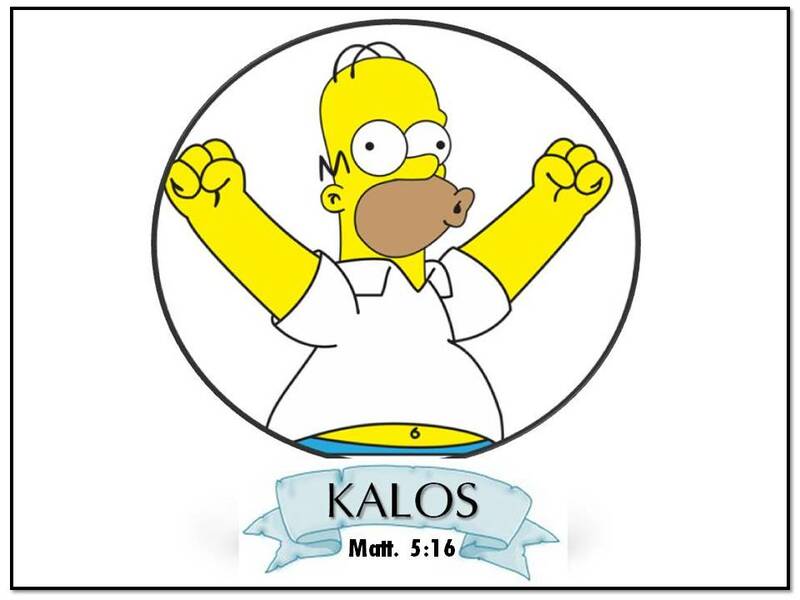 Kalos is one of my favorite words in the Greek language. It is connected here with the word "good." The problem is, there is no single English word that fully translates Kalos. We will look at the complexities of this word choice and what it has to say about our desired "good works." Join us!